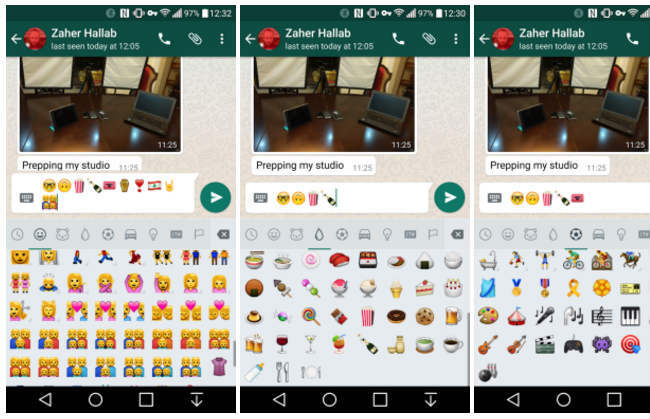 WhatsApp has begun rolling out a new update for its app on Android, which adds a number of new emojis. The v2.12.441 update adds rolling eyes, hugs, upside down faces and more. The update also moves ‘heart’ emojis to symbols, instead of clubbing them with ‘people and faces’. There is also a separate section for flags. The emojis were already available for users who manually installed the APK from WhatsApp’s website. The update was spotted by Android Police who also noted that the roll out seems to be quite slow as its Play Store changelog hasn’t been updated yet. Back in August, WhatsApp rolled out update v2.12.250, which allowed users to send emojis like vulcan salute, the middle finger, as well as different skin tones for select emojis. The update also gave users the option for setting custom notifications, marking chats read/unread and more. 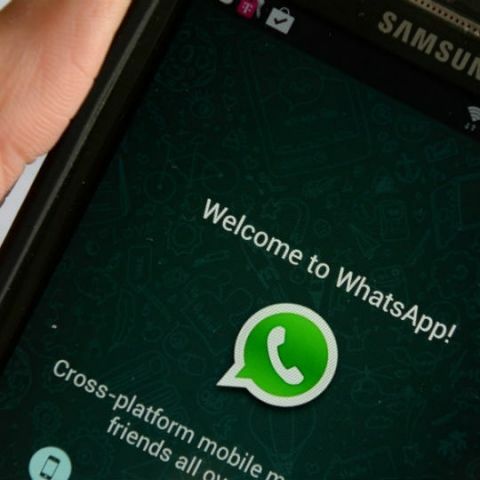 Last month, WhatsApp update v2.12.413 for Android brought Facebook account integration, along with the option to enable encryption. Integration with Facebook would be available in the account setting options. However, only Android phones that have been rooted would be able to take advantage of the encryption feature.